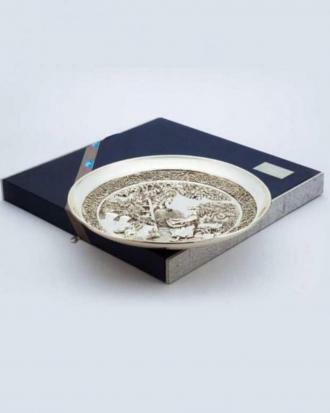 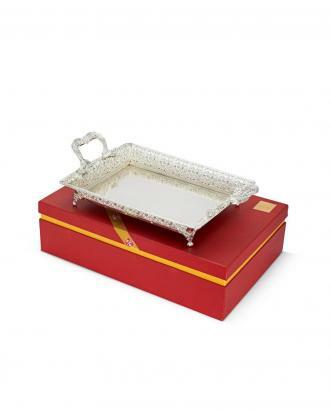 The serving trays from d’mart Exclusif enriches your presentation and are easy to serve. 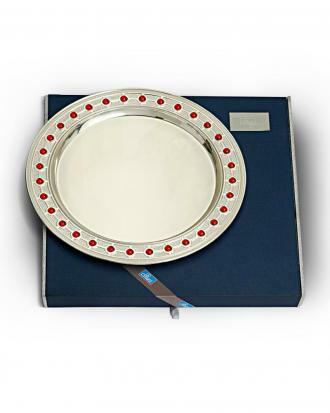 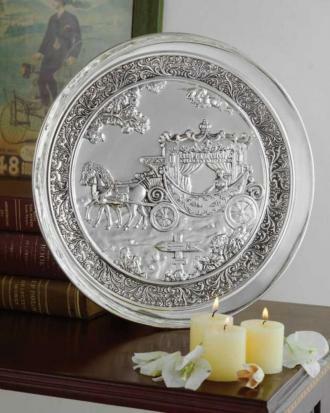 It adds up an extra charm to your various occasions- weddings, anniversaries, birthdays & festivals & makes serving stylish. 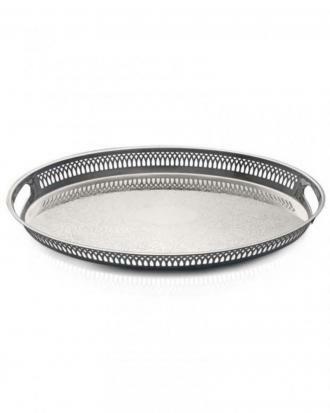 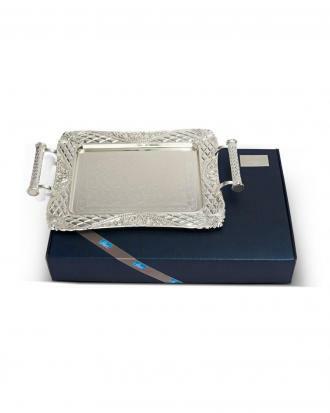 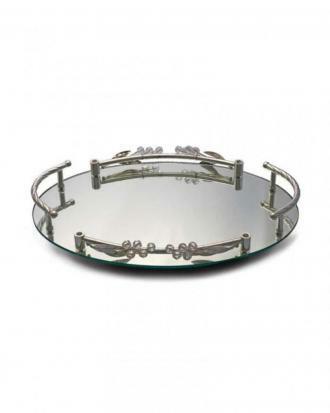 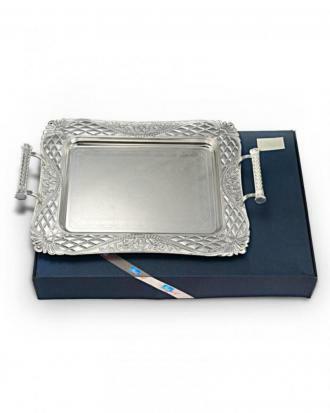 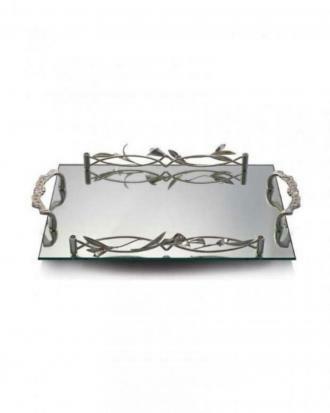 Our range of trays is perfect for using on such occasions.